Hi Emmanuel and thanks for the question. I do have some strategies for academic success that comes to mind I hope you find it useful. It certainly helped me during my undergraduate studies to improve on my academic performance to excellent success. I certainly understand the pressure of trying hard to boost your cgpa, and the demands that comes with it. Whilst in school, I would study for lengthy hours and wonder if I’d ever get my desired grades. That was until I realized that the hours I devoted to study were actually part of the answer – not the problem. What I came up to see was that many of the students that have high scores in exams were not investing much time to study. If one successful student was implementing good study skills, many others are probably doing the same. I began to approach studying for exams differently, so that I could achieve my desired grade and save time for other tasks. Of course I could normally stay up late to study – and I might change my study skill to suit my schedule for that day. But I would devote less time to study in such a way that I could quickly understand and comprehend a study material. In doing so, I boost my academic performance with less time and effort. 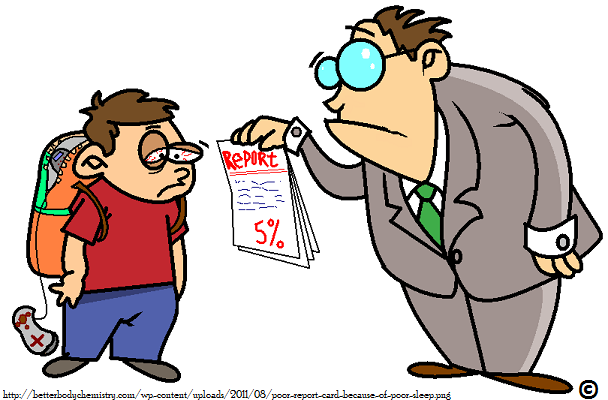 Poor academic performance is one of the greatest setback in landing your dream job. The causes for poor academic performance can be external or internal. If you have been contented with poor academic performance in your academic pursuit, you don’t have to be anymore. Why should you seem satisfied with just passing your examinations, your test, but not getting the best in your studies? Are you struggling with a poor CGPA? No Problem. In this post, you’ll learn how to turn your poor academic performance to excellent success. Read: 10 Causes of poor academic Performance in Examination. Moving from poor performance to excellent success is not a child’s play. It entails several factors. It entails burning the midnight candle. There must be a proper workable timetable that will spell out every minute detail on how one’s time is spent on a daily basis. Such timetable must however, not be rigid, it should be flexible to accommodate other important exigencies of the day. You should strive to purchase study materials to aid your learning. Where finance is limited, you can make use of the libraries in their schools or borrow books from your friends and colleagues. You may argue this but I tell you; absolute trust in God is key to attaining excellent success as God is the Author of promotion and success. Cutting off God means that such students are heading for doom. Determination is tenacity of purpose. Students must be determined to succeed no matter the circumstances. Proper time must be deliberately created to study. A student without proper study time will not overcome average performance. Similar to point #3, Prayer is the key. It is not enough to read, prayer will crown your effort and dismantle obstacles militating against your aspiration for excellent success. if studying is the vehicle that drives you to excellent performance, then discipline is the fuel that powers this vehicle. Those who want to excel must discipline themselves. Discipline will help you to do away with bad habits and cut off unnecessary distractions. To attain excellent success, students must work hard. There is no elevator to success, you must take the stairs. There must be sincere desire in the heart of students to leave average life and climb to excellent success. Desire will prompt up determination, discipline and diligence to succeed. You must aim high, burn the midnight candle and leave the rest to God as excellent success will smile on you. How do you turn your AVERAGE ACADEMIC PERFORMANCE TO EXCELLENT SUCCESS? Let me know in the comment below.